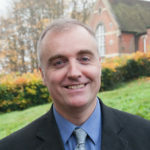 Could you be a Green Councillor? 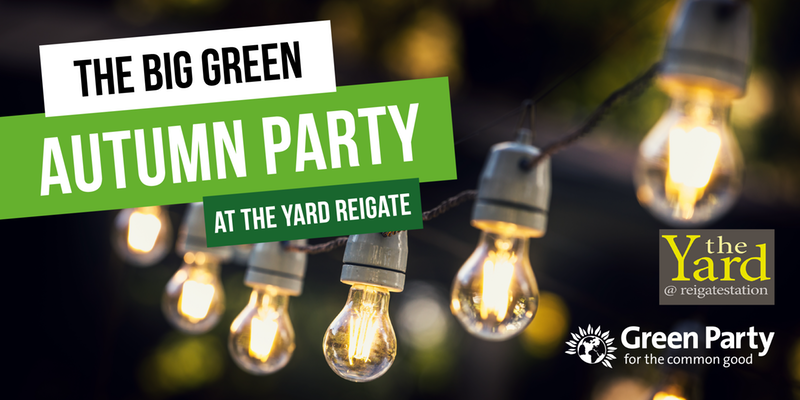 Next May we have a real chance to elect a new, and more representative, generation of councillors to Reigate & Banstead Council, including some new Green ones! All 45 councillors will be elected or re-elected on the same day, following changes to the ward boundaries. We are looking for people to stand as Green candidates, to campaign to be elected and then to represent their communities, champion Green values, and help scrutinise the Conservative Council’s policies and hold them to account. We’re celebrating the election of our first councillor in Earlswood & Whitebushes Ward. Hal Brown was elected, unseating the Conservative incumbent after a close fight. Hal is a nurse at East Surrey Hospital and has a young family. 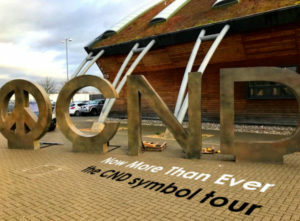 A giant reproduction of the iconic CND logo will visit Reigate’s Priory Park on Sunday 15th April. The installation will be sited near the park’s cafe as part of a UK-wide tour to mark the 60th anniversary of the Campaign for Nuclear Disarmament. Peace on earth, goodwill to all people!